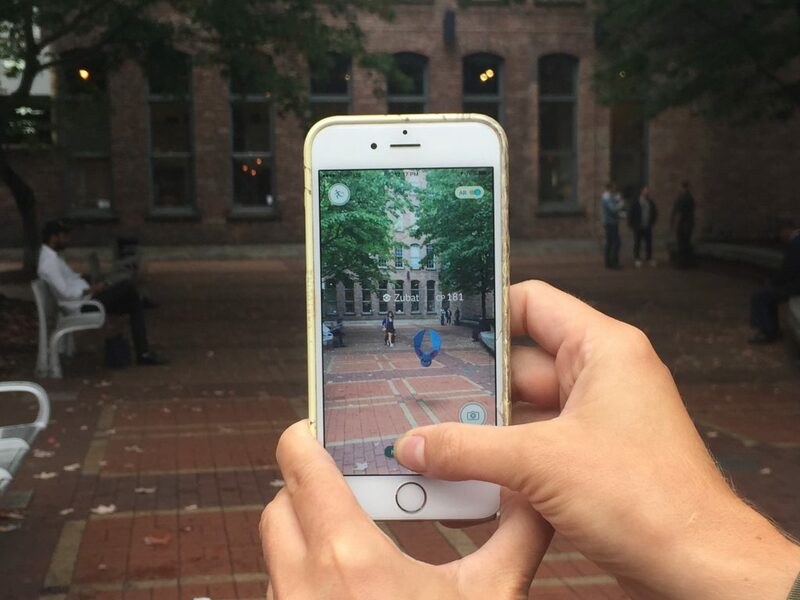 Pokémon GO was unleashed on the world on July 6, 2016 and destinations around the globe have been incorporating the augmented reality game into their marketing efforts ever since. The game, which had already been installed over 100 million times less than a month after its release, asks players to explore popular and little-known landmarks alike, offering destinations the opportunity to increase both local and visitor spending at businesses and even hotels. What’s been happening since then? Many destinations have written guides for tourists and locals who wish to catch Pokémon, but Discover Los Angeles has taken their themed content creation a step further with a series of blog posts meant to appeal to trainers of every demographic. For example, out-of-towners will appreciate this list of spots to catch less common Pokémon, along with corresponding hotel and restaurant recommendations. And the budget-conscious will love this compilation of Pokémon-related discounts at restaurants and attractions throughout the city, like half off admission to the Museum of Contemporary Art or drink specials specifically for members of Team Valor, Team Mystic, and Team Instinct. Basel Tourismus took advantage of the Pokémon GO craze by producing a viral video and corresponding hashtag, #PokemonBasel. Four mischievous Pikachus roamed their city, showcasing Basel’s most beautiful sites, while playfully attacking tourists with oversized Poké Balls. The amusing prank earned the tourism board over 49 million video views the first day it was published. Wisely, the video directs viewers to visit Basel Tourismus’ website, where they can find information about PokéStops, a local Pokémon GO festival and other Pokémon-themed attractions throughout the city. Travel Portland has created a landing page for all things Pokémon in the Rose City. The page prominently features an interactive map that visitors can use to find PokéStops and Gyms close to them and to add each stop to their itinerary for safe keeping. It also displays user-generated content from trainers across the city showing off their catches in parks, toy stores, ice cream shops, bars, and everywhere in between, instilling would-be visitors with a fear of missing out on all of the fun. As any resident in a small town will tell you, catching Pokémon outside of the city can be a bit of a challenge. Residents of Vindenes took this matter into their own hands, erecting the world’s first Pokémon GO statue in their hamlet and releasing a video requesting a corresponding PokéStop. It remains to be seen if game developers at Niantic will grant the request, but one thing is for sure. The two-ton Poké Ball has gotten a lot of attention worldwide and just might bring fans to town, even without the possibility of catching Pokémon at all. Following a deadly series of bombings in several of Thailand’s tourist areas, Thai officials hope to use Pokémon GO to show that the country is still safe. They are currently in negotiations with Niantic, the game’s developer, to plant PokéStops and Gyms in formerly bustling tourist areas to draw foreign visitors back. Thailand isn’t the only destination hoping Pokémon GO will lure back missing tourists. Others, such as Fukushima, Japan, are trying similar tactics. The Pokémon GO craze won’t last forever, but for now, the game’s huge appeal is encouraging people to get outside and explore the world around them. This could be just the right incentive for some to visit less-travelled areas, spreading visitation across destinations in new ways. Will your destination seize this opportunity to make memorable experiences? Pokemon GO. So hot right now!